First Listen: R.E.M. Live At The Olympia Rather than create a live album spanning its greatest hits, the legendary Athens, Ga., band picked out an unlikely assortment of 39 songs known mostly to R.E.M. diehards. Hear Live at the Olympia in its entirety for the week leading up to the collection's Oct. 27 release. Audio for this feature is no longer available. The album was released on Oct. 27, 2009. This is not a live album of greatest hits. It doesn't really feel like a live album, either. It feels more like R.E.M. 's gift to its most diehard fans. For five nights, between June 30 and July 5, 2007, the band performed at the Olympia Theater in Dublin. The purpose was to test out material that would eventually appear on the album Accelerate, released in early 2008. But what R.E.M. also did was to work harder; to play tighter and more urgently than ever. Rockers who are all around the age of 50 had to go back — way back — to their younger selves to recapture the sound that made the group "the biggest little band in the world," according to Rolling Stone. Among these 39 live tracks, you'll find neither "Losing My Religion" nor "Everybody Hurts." You won't hear "It's the End of the World as We Know It." Same goes for "Stand" or "Man on the Moon" or "Nightswimming." In fact, to a casual or occasional R.E.M. listener, only a handful of tracks will sound familiar: "So. Central Rain," "Driver 8," "Electrolite," "Drive." What you get here are the songs R.E.M. and its diehard fans love. 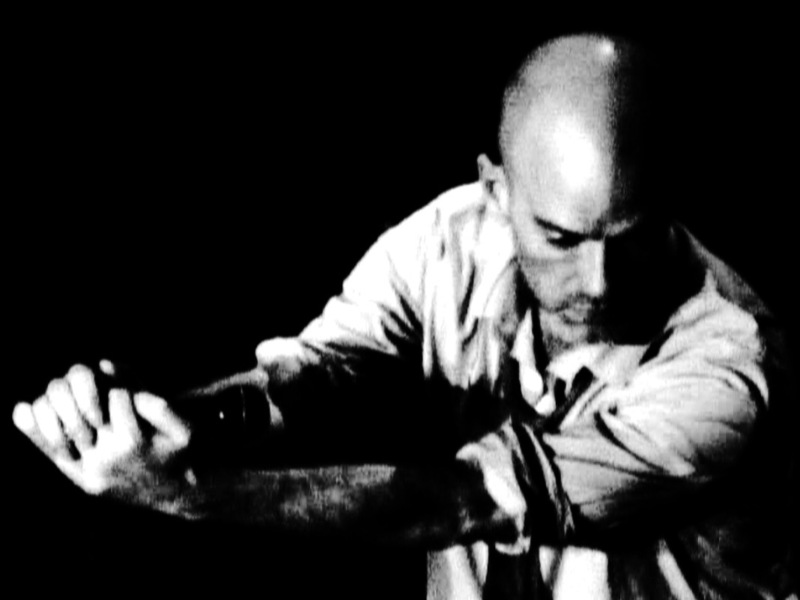 "Wolves, Lower," for example, or "Carnival of Sorts" — tracks that were recorded shortly after art student Michael Stipe dropped out of the University of Georgia. This is the sound of four twentysomethings figuring out who they were and their places in the world. It's the sound of a band making music for The 40 Watt Club in downtown Athens, Ga. It's the sound of subtle political music at the dawn of the Reagan era. For each record represented, the songs the band chose to perform live are among the least obvious picks. From 1987's Document, R.E.M. plays "Disturbance at the Heron House" and "Welcome to the Occupation," not "Finest Worksong" or "The One I Love." From 1992's Automatic for the People, they perform "Drive." From 1994's Monster, the track is "Circus Envy" — one of the most energetic and bold pieces the group has ever recorded. This is the history of R.E.M. told through 39 songs, spanning 1981-2007. But no longer are Stipe's lyrics unintelligible, and the band sounds better than ever. Its members are better musicians who they seem to genuinely love what they've been able to create over the course of nearly three decades.